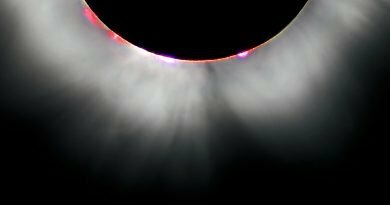 100 days to darkness: 100 places to see the Total Eclipse this August - When Is The Next Eclipse? Are you ready for the event of the century? Have you ever seen a Total Eclipse of the Sun? 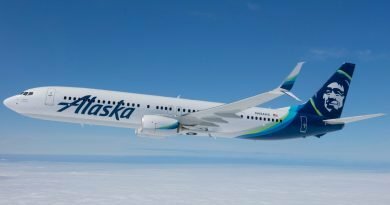 If the answer is no, you’re in luck, because not only is it the most spectacular thing you could ever see in nature, but there’s never been an easier time to see it than on August 21, 2017. On that date, a rare Moon-shadow will sweep across 14 US States, throwing 12 of them in Totality – a precious two minutes when those standing underneath witness darkness in the day, yes, but also get to see the Sun’s nightly, mysterious – and brilliant white – corona. Usually this spectacle happens over the ocean, or some remote outpost that only those with deep pockets can afford. It’s true that in the US hotels are almost booked out, but driving-in, and camping, is perfectly do-able. Hell, just sleep in the car – ANYTHING to get you into the Path of Totality to witness a ‘hole in the sky’. People laugh, they cry, they stand in stunned silence, and they whoop with joy. 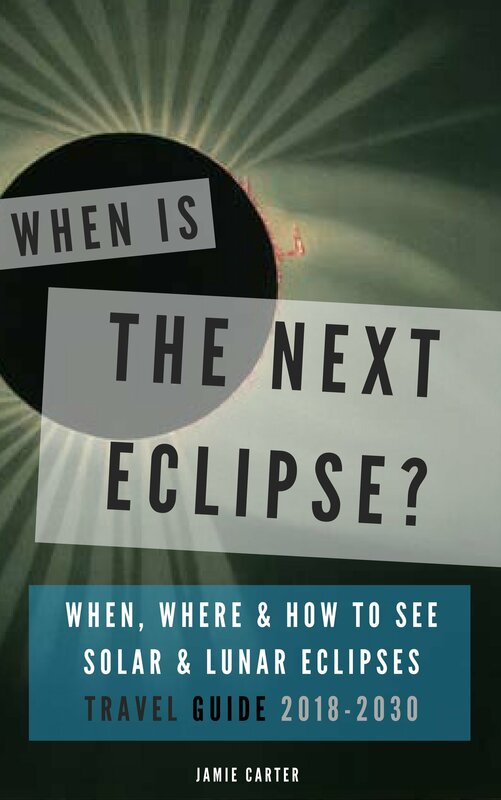 However, with millions of people – possibly as many as 100 million – able to get to the 70-mile wide Path of Totality stretching from Oregon to South Carolina, you need to act fast and make plans. 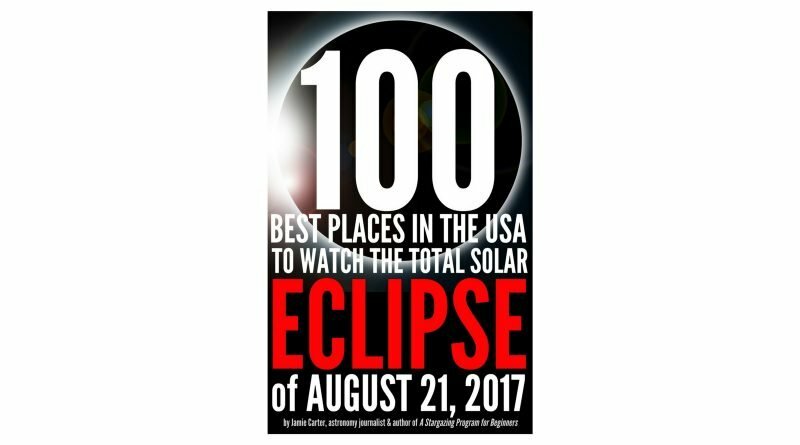 So here’s 100 Best Places in the USA to Watch the Total Solar Eclipse of August 21, 2017, which gives you all you need to know to get planing your eclipse trip. 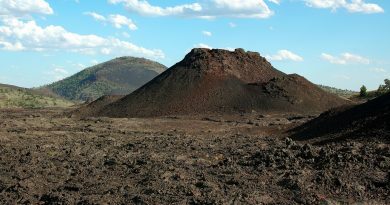 It’s filled with live links to Google Maps, so you can get navigating at the touch of a button, as well as links to local resources, tourism websites, tour companies, campsites and RV parks. Best of all, it’s only $4.65. 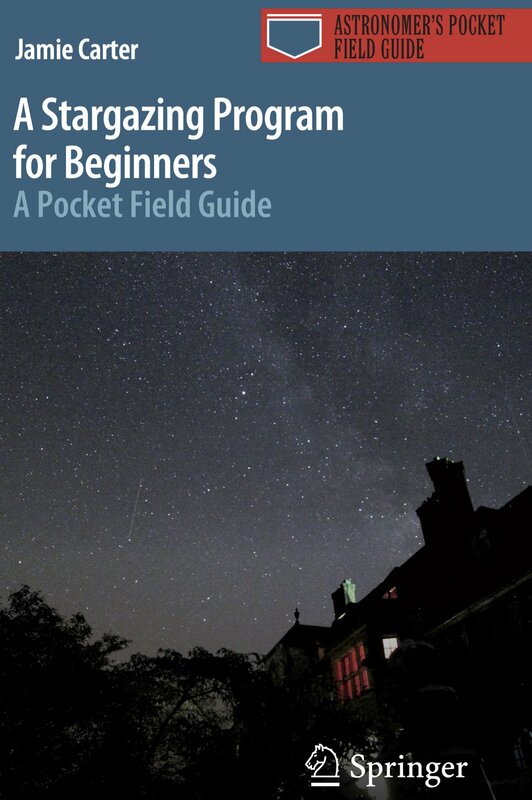 A shameless plug for our ebook? Yup – but I wrote it to share my passion of eclipses with people around the world. 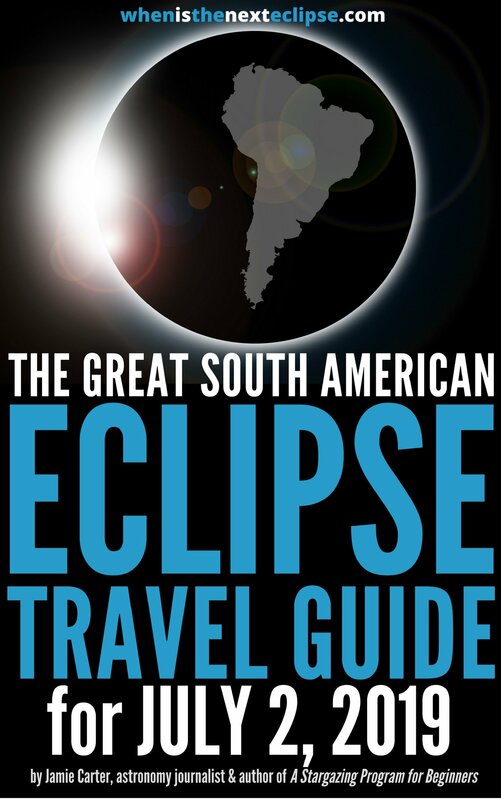 Also available is our road trip-packed USA Eclipse 2017 Travel Guide: 50+ observation locations & road trip itineraries for the August 21, 2017 Total Solar Eclipse, for $3.11. It won’t save your life, sure, but it will save you from missing the sight of your life.